“Reconciliation on steroids!” | Walk with us! 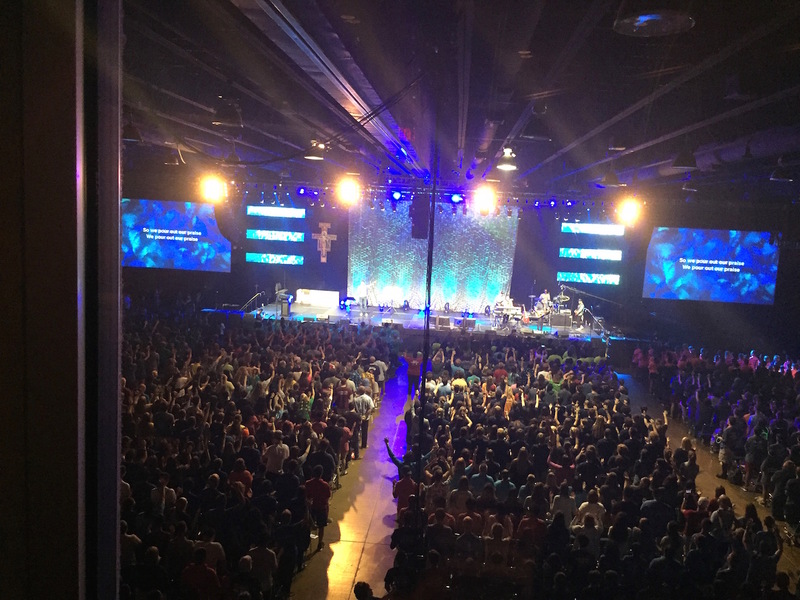 “Reconciliation on steroids” is how I would describe the 10 hours I spent listening to confessions for teenagers, young college students and adults at the Steubenville Life Teen Weekend Conference. The gathering had close to 3,000 participants. Throughout all those hours I did not feel tired but instead felt energized as I fulfilled what our founder, Fr. Leo John Dehon, asked of us: to be Prophets of Love and Servants of Reconciliation (Rule of Life No. 7). When he said this, Fr. Dehon must have had modern-day youth conferences in mind. Well, maybe not quite a vision of a 21st century music-filled, loud and exuberant praise-and-worship youth conference where one is lucky to get maybe five hours of sleep a day. However, our founder knew that we are all in need of forgiveness, spiritual repair, and most of all, a sense of love and belonging. Fr Dehon was very astute in his observations about a world in need of help and change, a Sacred Heart transplant if you will. Fr. 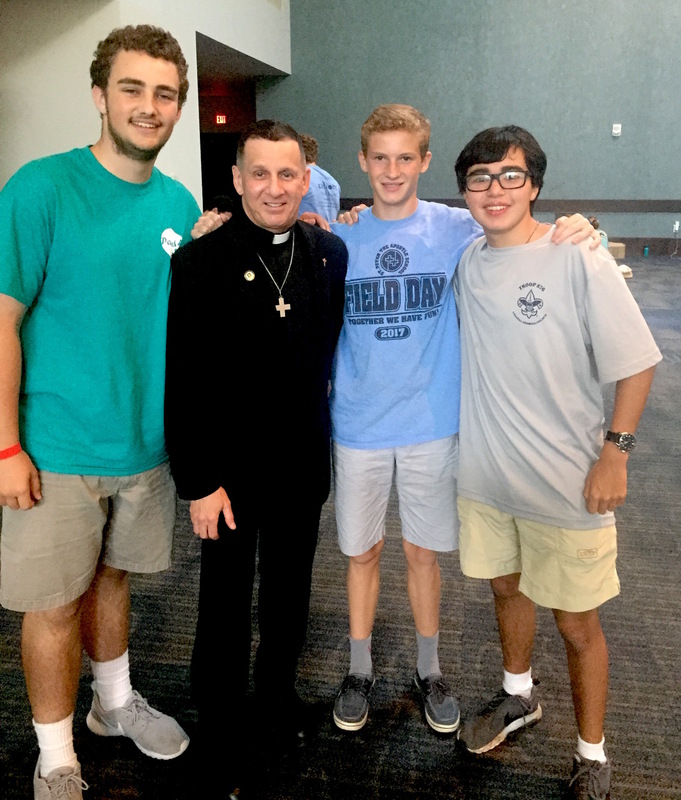 Dehon must have realized that if we help our young people feel wanted and cared for, then perhaps the future of the Church and World will be in good hands; it would be a world full of hopeful and constant reconciliation, especially in our families where love begins and ends. I believe that Fr. Dehon tapped into this understanding very well by establishing his own successful youth programs. 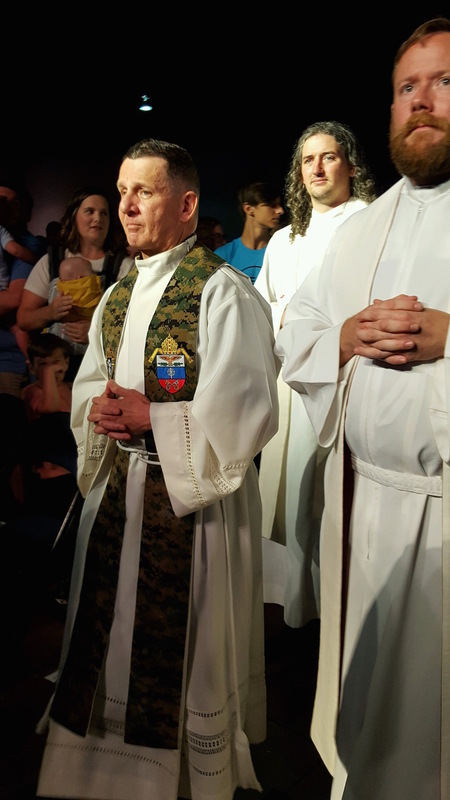 Having served in youth ministry for most of my life and having performed thousands of hours of counseling throughout my religious and military life, I see that our young people want to be listened to and feel that they have a place in which they fit. They need to know that they matter and have value and purpose in life. Fr. Dehon wanted members of his religious community to be available to help bring God’s message of love, reconciliation, and reparation to all people as a remedy for “the lack of love in the Church and in the world.” In other words, he wanted his men to be the instruments of God’s healing for all forms of spiritual ills caused not just by personal sin but the byproducts of public sin, such as social injustices found in poor living and working conditions and inappropriate wages. These impact a person not just spiritually but emotionally, physically, and psychologically. As Priests of the Sacred Heart, we continue this mission of Fr. Dehon to be prophets of love and servants of reconciliation for people and the world in Christ through our whole lives, our prayers, our works, and in our sufferings and joys (cf. NQ XXV, 5).